1. 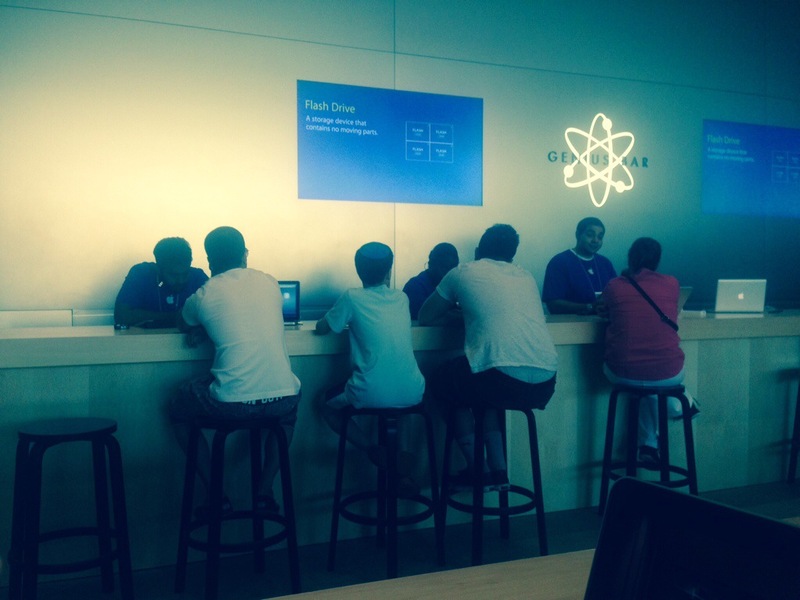 If you let your kids do all the work at the Apple Store, you will be less hassled. To them, the people behind the bar really ARE geniuses. 2. No matter what a child says while you are all piled into the effing minivan listening to craptastic Top Forty music (why the caps? ), a song that was popular last summer is NOT an oldie. 3. It’s ok to fall asleep in all your clothes, and a dirty apron. Believe me. 4. Taking selfies of yourself with your seven year old daughter will not make you feel good about your skin. 5. Planning a six hour (plus?) road trip to Montreal may have seemed like a really good idea at the time, but 48 hours before the trip, it will seem like the absolute worst idea you have ever had. 6. Six hours is a really long time. Then you rotate activities in the car: audio books on CD, sing along time, IPad time, car games, eat lunch. You can do it. Truly. Wow. I appreciate the moral and tactical support! I am going to research stops now… THANK YOU!